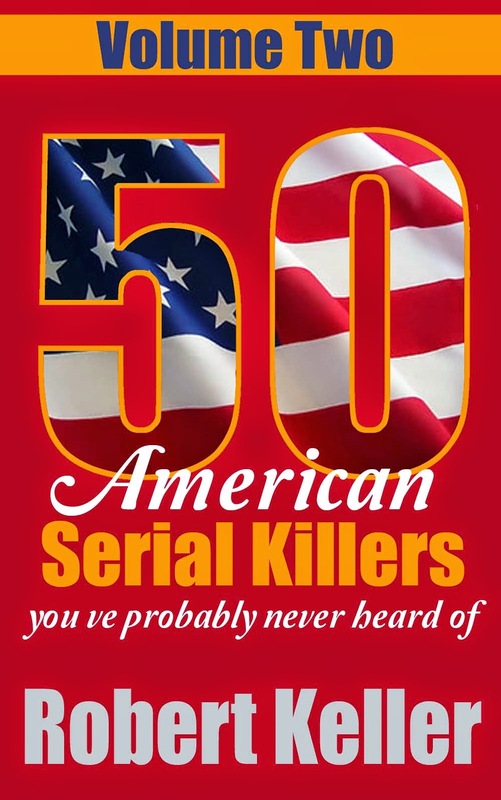 During late 1976 and early 1977, a serial killer was preying on female students at the University of California in Santa Barbara. The first victim was 21-year-old Jacqueline Rook, who went missing from a bus stop in the suburb of Goleta on December 6, 1976. That same day Mary Sarris disappeared, and both women were still missing when Patricia Laney, another 21-year-old vanished on January 18, 1977. A massive search was launched for the missing women and produced tragic results almost immediately. Patricia Laney's corpse was discovered next day, in Refugio Canyon. Jacqueline Rook was found dead in the same area on January 20. Both women had been shot in the head with a small-caliber pistol. There was evidence that both had been raped after death. 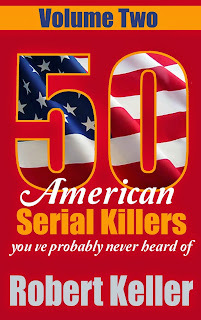 As the police began questioning suspects, their attention fell on Thor Nis Christiansen, who had been arrested on a DUI in February 1977, and found in possession of a .22-caliber pistol. However by May 22, when the skeletal remains of Mary Sarris were found in Drum Canyon, Christiansen had been all but forgotten as a suspect. On April 18, 1979, 24-year-old Linda Preston was hitchhiking in Hollywood when Christiansen picked her up. After driving for a few blocks, he suddenly drew a gun and shot Linda in the side of the head. Bleeding profusely, the brave woman jumped from the car and managed to escape. Despite a good description of the shooter and his vehicle, police failed to make an arrest. Three months later, on July 11, Linda Preston spotted her assailant in a Hollywood bar and called the police. Christiansen was charged with felonious assault, but when police learned that he’d once been a suspect in the Santa Barbara shootings, they began questioning him, eventually eliciting a confession. 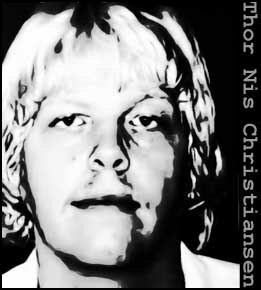 Christiansen was sentenced to life in prison in June 1980. Less than a year later he was stabbed to death by a fellow inmate at Folsom State Prison.